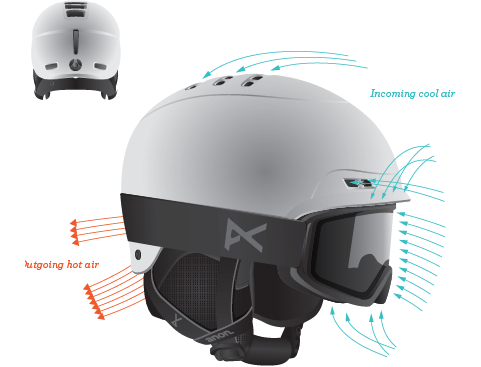 With freestyle styling and multi-season certification, the Anon Greta Helmet is a true do-it-all brain bucket for charging chicas! The Classic Fleece liner and ear pads promise to keep you cozy during the winter months, but can be quickly and easily removed for the spring shredding or even mid-summer bike rides. Stay safe without sacrificing style -- grab the Greta and never forget her!